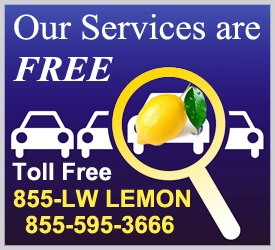 California Statewide Lemon Law Services | California Lemon Law Group, Inc. 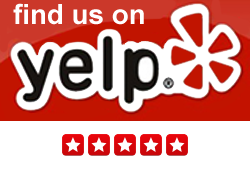 The California Lemon Law Group, Inc. is pleased to offer our services to all residents of California. If you do not live near one of our office locations, we will come to you at no cost to you. We service the entire state of California and have litigated cases in all of the state and federal courts in California. We can evaluate your case by fax or e-mail, so our office location will not be a problem no matter where you live. If you prefer to meet in person, that can be arranged at no cost to you. Debbie was very helpful and fast in resolving my long standing issue with my exotic car. She reviewed and assessed my case on very short notice and quickly provided me with a guidance and estimates. She was always available through out the process, explained what's going on and most importantly drove the matter to a quick resolution. It is great to know there are knowlegable people like California Lemon Law Group to help you in these situations.